I've been a Silent Hill fan since the very beginning. Silent Hill and its first couple of sequels were formative in my love of games and my love of survival horror games in particular. Then things started to go downhill. I've been waiting for the series to just die and give me peace. Then Hideo Kojima had to go and do his usual bait-and-switch. At Sony's Gamescom conference this week, we saw a very, very brief teaser for a game ostensibly called P.T. Here at TechnoBuffalo, we theorized that it might mean Post Trauma, Physical Therapy, or Pizza Town, and so far we still have no answer, but we do know what the game is actually called: Silent Hills. A teaser demo for P.T. appeared on PSN today and gamers took to it, walking down an increasingly creepy hallway and experiencing some genuinely frightening stuff that I won't spoil for you. Once someone finished it, though, we got the trailer above. Silent Hills is a Hideo Kojima production that will run on the Fox Engine. It'll star The Walking Dead's Norman Reedus. The best part, though, is the appearance of the name of the master of horror, Guillermo del Toro, director of some of the creepiest movies with the most memorable, unsettling monsters around. 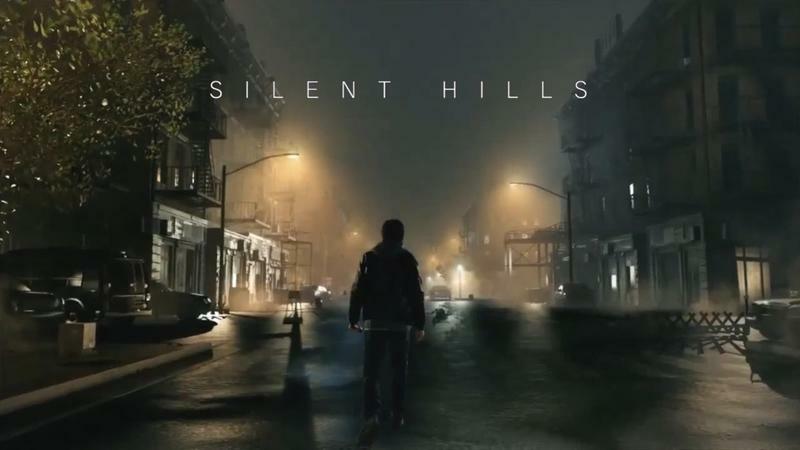 There's no word yet on whether series director Akira Yamaoka will be returning to provide the score for the game, but his original Silent Hill theme plays over the title card at the end of the teaser. If Silent Hill is going to make a comeback, Silent Hills is its best chance. We hope to hear more about the game soon.